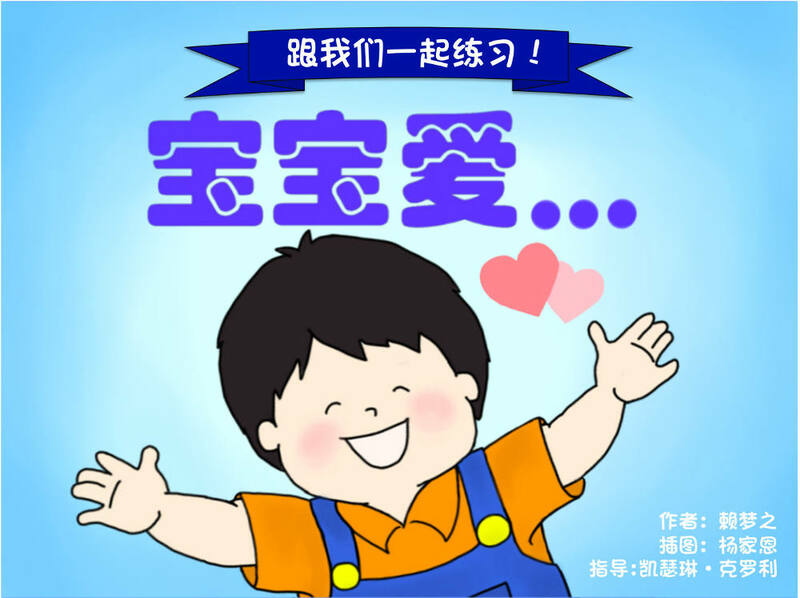 Baby Loves is one in a series of books written in Mandarin for children with repaired cleft palate. The book focuses on B and P. After having a cleft palate repaired, children may need to re-learn how to make certain sounds including often the B and P. To do this, children must practice these sounds 100 times per day. This book gives children 58 opportunities to practice these sounds. The speech therapist, parent, or other adult reads lines from the book and the child repeats what the adults says with the adult listening and giving feedback. The book can be downloaded as a pdf or it can be swiped through on a phone or tablet by clicking on the gallery below. Written by Mo Li and illustrated by Tina Yeung. Directed by Catherine Crowley.